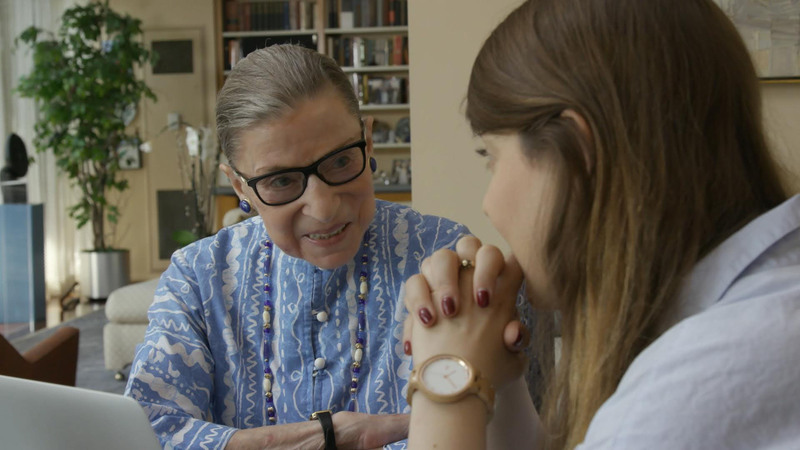 “RBG,” about the life and impact of Supreme Court Justice Ruth Bader Ginsburg,received an Academy Award nomination for best documentary feature. 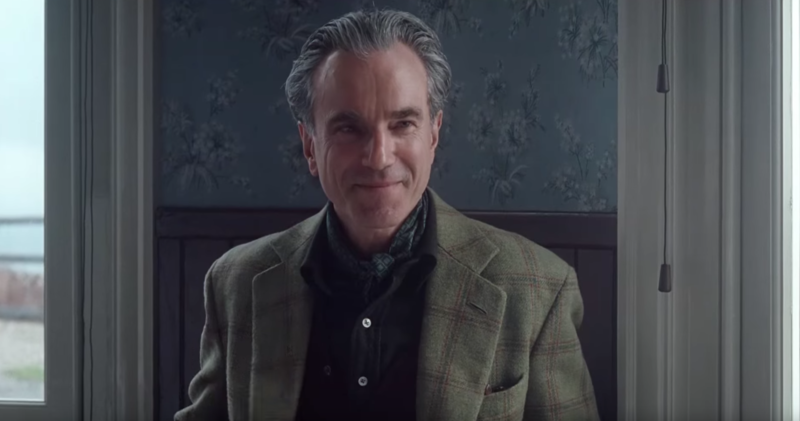 The Oscar nominations were announced Tuesday morning. The awards ceremony will take place on Feb. 24. 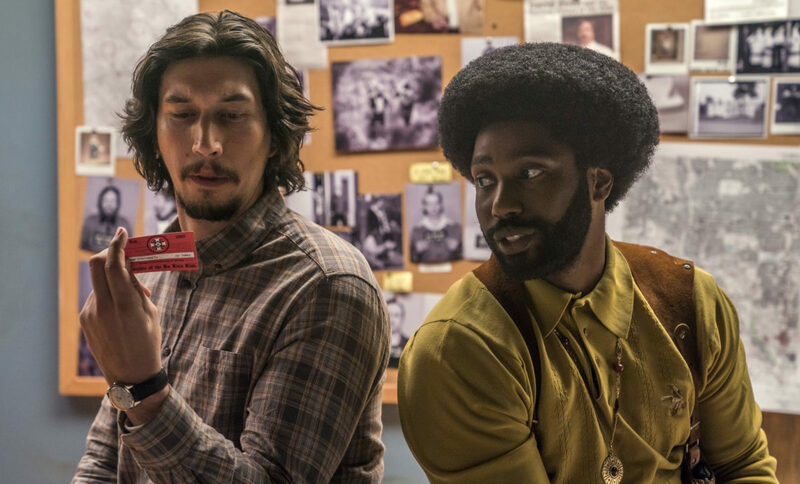 “BlackkKlansman,” a film about a Jewish cop who teams up with an African-American detective to infiltrate the Ku Klux Klan, was one of eight films nominated for best picture. Adam Driver, who plays the Jewish police officer, was nominated for best supporting actor in the film, which also nabbed a best director nomination for Spike Lee. Rachel Weisz was nominated for best supporting actress for portraying a friend of England’s Queen Anne in the 18th-century costume dramedy “The Favourite.” The film also picked up a best picture nomination and seven other nominations, including best costumes. Composer Marc Shaiman was nominated for best original score for “Mary Poppins Returns” and for best original song, “The Place Where Lost Things Go,” from the film. “Shallow” from “A Star Is Born” also received a best original song nomination for the writing and producing team that included Jewish songwriter, producer and DJ Marc Ronson. 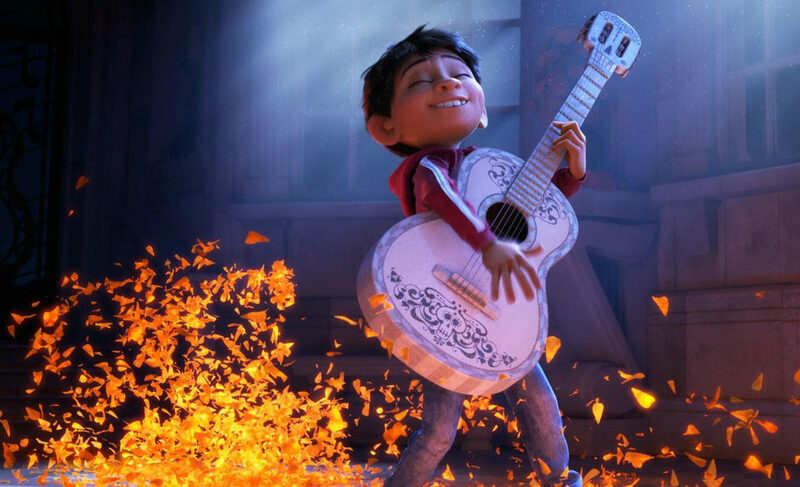 “Roma,” a drama that follows the life of a live-in housekeeper to an upper-middle-class family in Mexico City, received 10 nominations, including best picture, followed by “A Star is Born” and “Vice” with eight. “Black Panther,” with seven nominations, became the first superhero movie to be nominated for best picture.